This was a book that I picked up months ago, at Daughter’s school summer fair. It sat there in my contingency book section, to be picked up when I’ve run out of all other books. I came across it when I was busy tidying and rearranging the book shelf, and decided to read it. It’s almost time for the next summer fair, can’t keep a book waiting for that long! In a hospice in Bury St Edmunds, a man called Daniel is slowly fading away. His friend Maggie sits with him every day; she holds his hand and she listens to the story of his life, to his regrets and to his secrets. And then he tells her about the children he has never met and never will. He talks of them wistfully. His legacy, he calls them. Lydia is a successful business woman, wealthy but is still overcoming the effects of a difficult childhood. She wants to put it all behind her, and move on but despite all her success, she is lonely and struggling to live a normal life, with normal interactions with people. Dean, is a young man, who has just been burdened with a tremendous responsibility. He is struggling to come to terms with it, when something else comes his way. 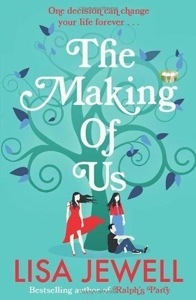 Robyn is a young woman, at university studying medicine, following the footsteps of her birth father, who is a doctor. She is living a life she thinks is destined for her, after all, isn’t she completely different from the rest of her family? And that sounded right as well, given that she only part belonged to her family. 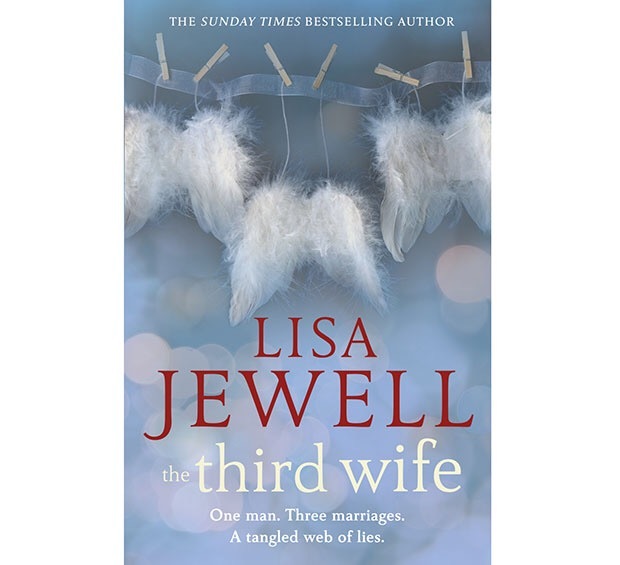 Lydia, Dean and Robyn are all in phases of their life when things aren’t very clear or they have confusions that seem to take over their lives. How is the dying man connected to these three? You will have to read it to find out. It was a very different read. A story-line of the sort that I’ve not come across so far. It’s a tale of self discovery along with some going back to roots. Some of it a bit too far-fetched to believe, to be honest, but a different sort of book. One I would recommend, just because it’s got a different perspective to the one we normally come across. I would rate it 3.5/5. Also, on a different note, I really liked the cover, it implied what the story was about. It is another thing that it didn’t register with me until I had read the book, but having read the book, I have to say, it makes complete sense. 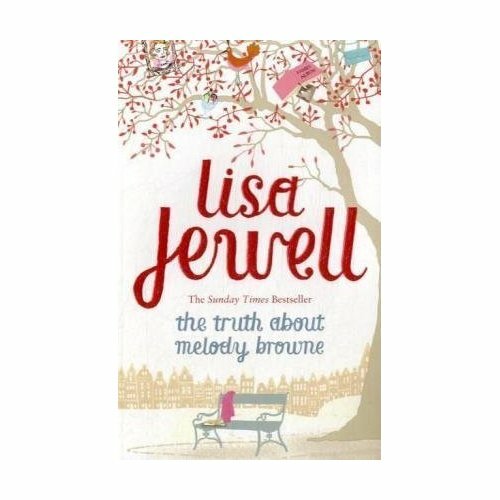 Lisa Jewell is a popular British author of chick lit fiction. Her books include Ralph’s Party, Thirtynothing and most recently 31 Dream Street. She lives in Swiss Cottage, London with her husband and daughters. Another book that I picked up purely by instinct. I think this is the first book by the author that I have read so far. Melody Browne is a single mother with a 17 year old son. She lives in Covent Garden in a council estate and works as a Kitchen Assistant(a fancy term for dinner lady). She goes out on a date(after years) with a lovely man she met on a bus. It takes her a lot of courage to go on a date at all. They go to a hypnotist’s show, from where her life goes a little crazy. She has flashes of memory which she does not recognize. She does not remember anything before the age of 9. He oldest memory is at the age of nine, when she is rescued from a burning house, with her parents and one painting. She does not have any recollection of her life before that. But after her experience at the hypnotist, she starts getting flashes of memory.